With no embellishments or alterations, the content of this book is exactly as it was printed when the papers were first published, giving you a unique window into your favourite decade. 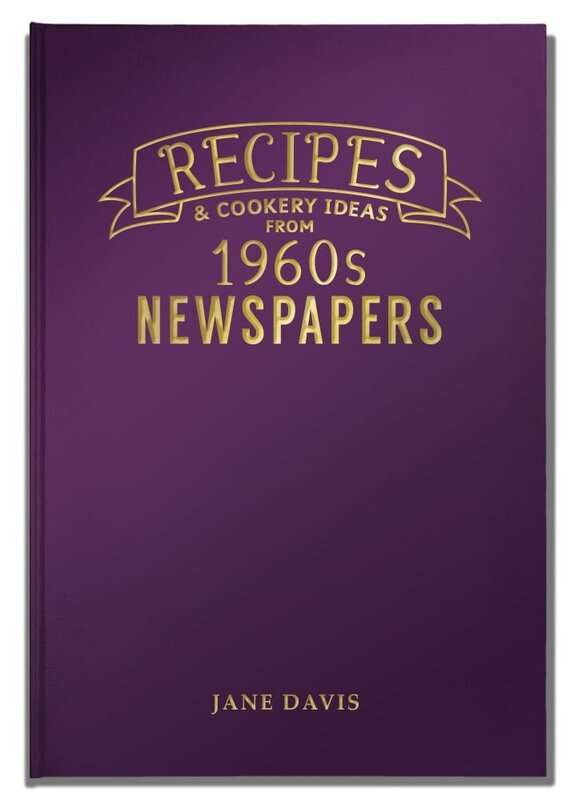 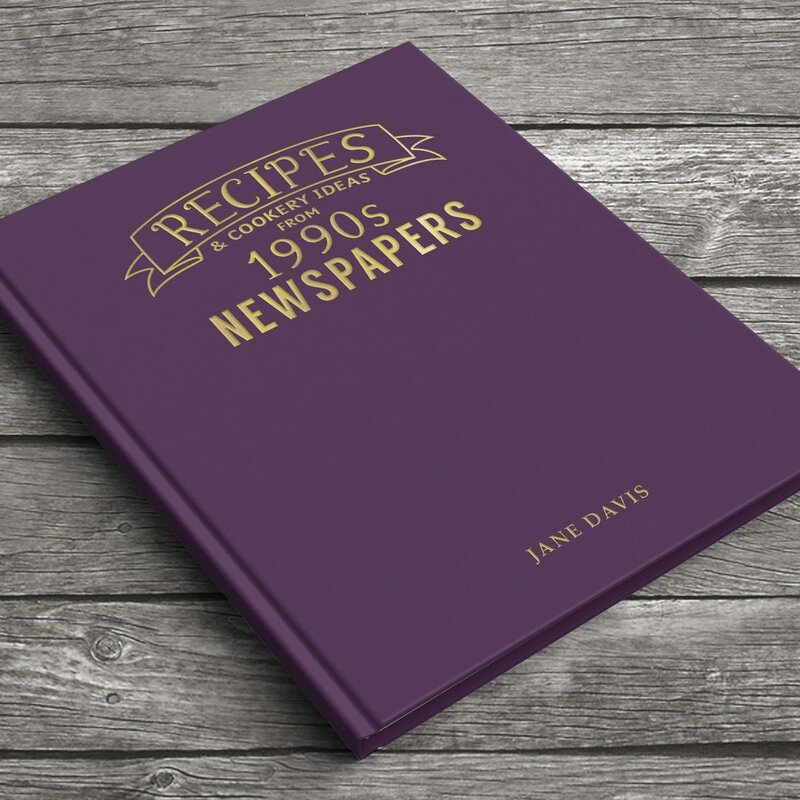 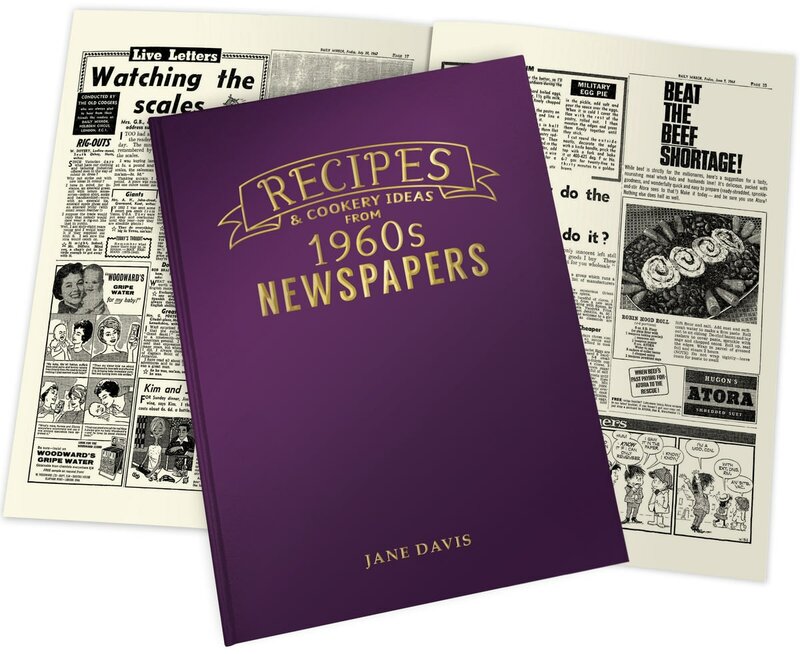 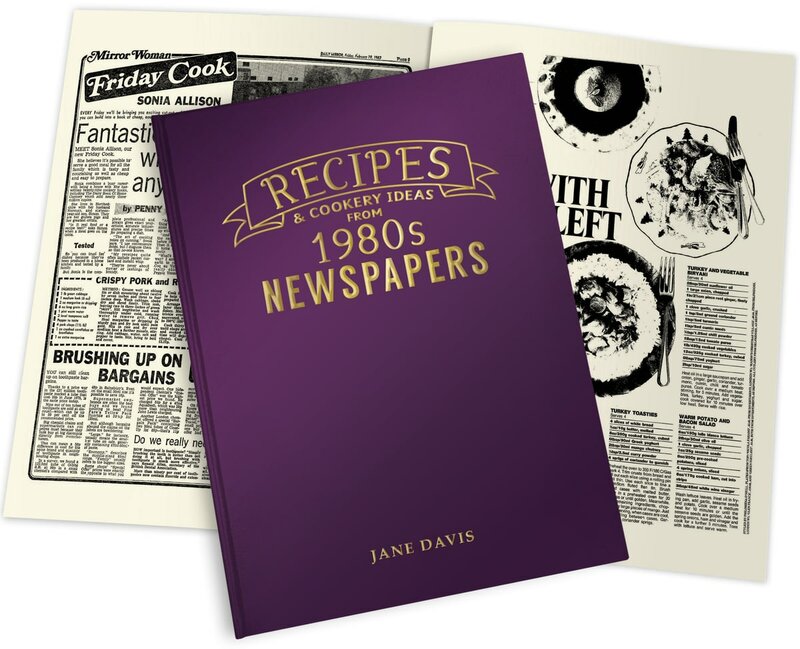 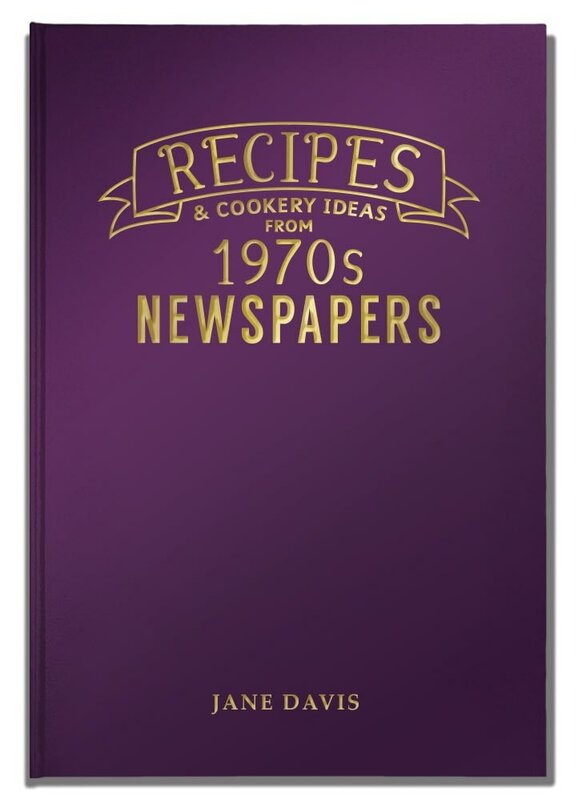 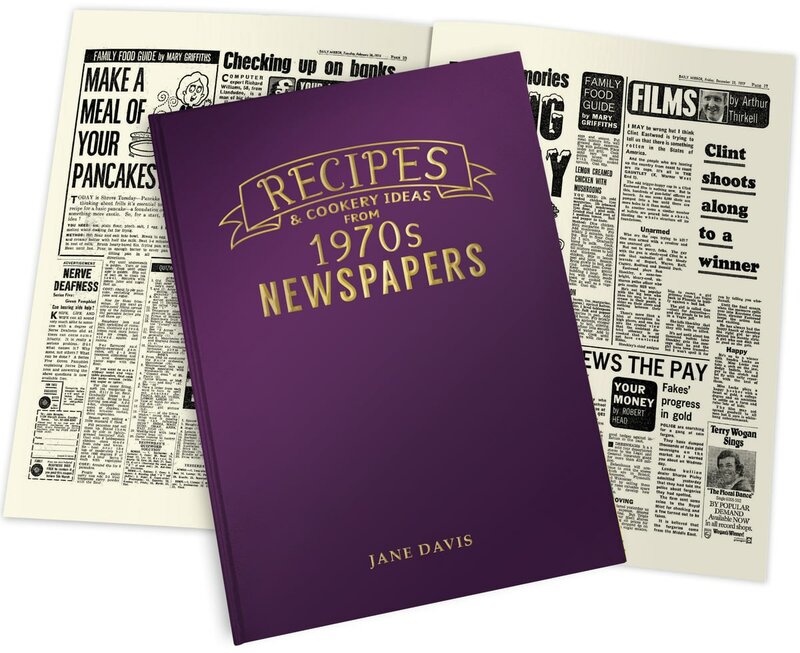 The pop culture of most decades is instantly recognisable, and this handy book of recipes gives a new way to reminisce. 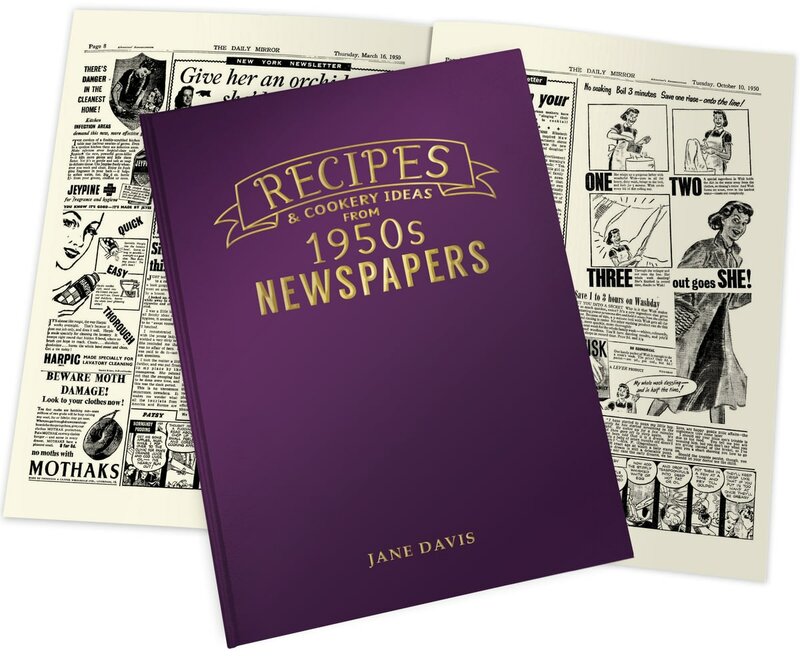 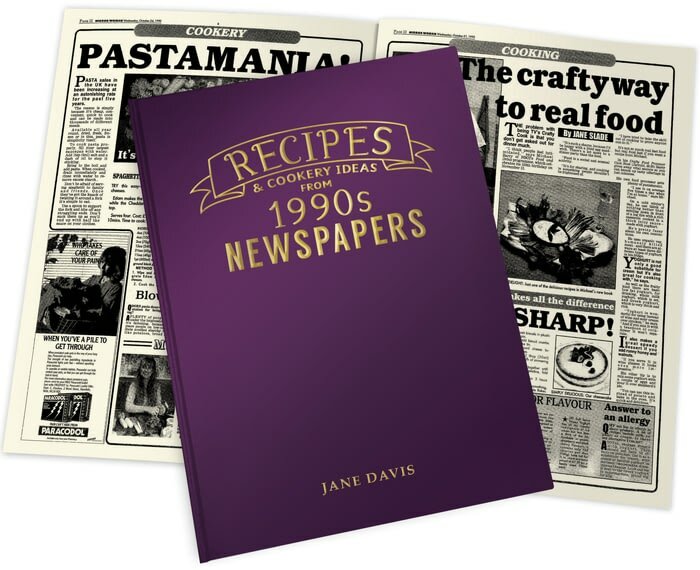 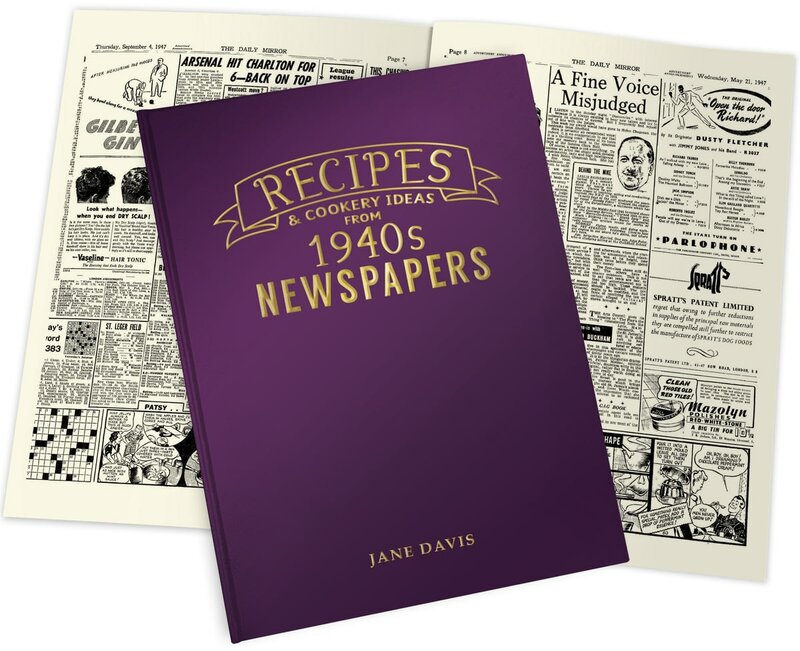 Choose any decade from 1930s to 1990s and try the yummy recipes within. Personalise this gift by adding the recipient's name to the embossed hard cover. Meet Iron Man, Captain America, Black Widow, Hawkeye The Hulk, and Thor as they work together to defeat Loki's tricks.